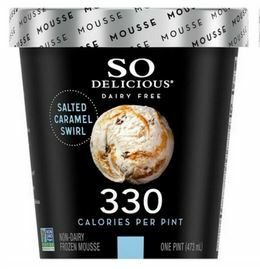 Walmart: So Delicious Dairy Free Mousse Pint just $.98! Here’s a delicious deal at Walmart! The Ibotta cash back has a redemption limit of FIVE! 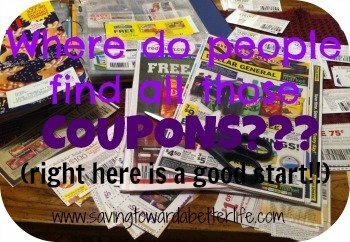 Even without the printable coupon, you can still save 50%! You can really stock your freezer with some delicious mousse with this deal! 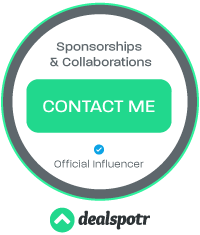 And don’t forget, your first redemption of the offer will count toward your Ibotta bonuses!